Recently, I decided to sew the class sample blocks that I had made into a smaller version. It went together so quickly that I finished it in one day, binding and all! This is a quilt I could make over and over. I would love to make one with a cheddar sashing. I would also like to use this pattern for a Quilt of Valor. It would be nice in reds and blues with a gold sashing, don't you think? 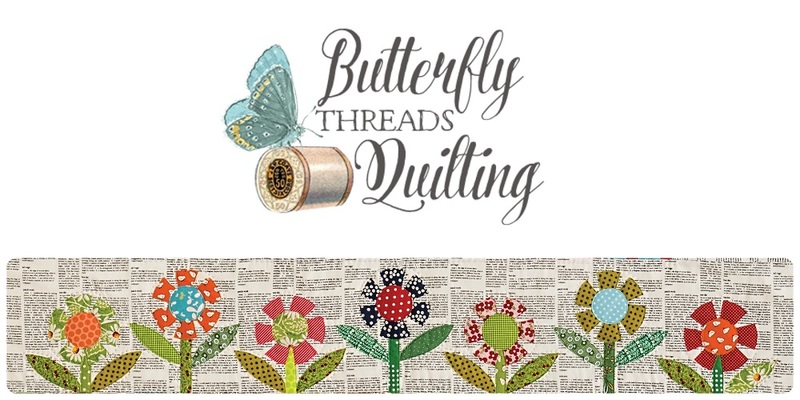 Do you have an easy pattern that you like to make over and over? Leave a comment below and I'll draw a winner on the 14th. I will send the lucky winner this pattern and some other fun little surprises. How does that sound? Every quilter needs a go to pattern--this one is yours. I tend to go to a simple nine patch, I can adjust the size and it makes it a different quilt. I love your pattern!! Log cabin is my go-to pattern! I have a baby quilt design that I've used multiple times, but other than that, I haven't repeated a pattern. There's just too many to try! Anything with a four-patch or nine-patch that can be done by leaders and enders! I love trying new patterns, so try not to repeat many. This pattern looks fantastic. I love it in both colorways. I think that I could probably make this one more than once. Thanks. Diane O..... Just found your blog recently and love it. As a relative newbie to quilting, I have not repeated any patterns YET. I would love to try this one. My favorite is Stack N Whack. I've made several and plan many more. Bonnie Hunters Bricks and Stepping Stones is my go to pattern . I made it quite a few times and love it every time. I see making this quilt in my near future. Log cabin quilts are probably my favorite, but I'm fickle :-) I like so many different quilt patterns. I really like any type of improv scrappy quilt bock! I've de several and turned them into tote bags, lap quits, pot holders, sewing machine covers and mug rugs. They are mindless sewing for me and so enjoyable. Your quilt looks like a perfect design for me...it's lovely? Like you I love making string quilts, never bored with this! Your pattern makes beautiful quilts, no matter the colors! I'm just a novice quilter so I haven't repeated any quilt design yet but my Irish chain was so much fun I was itching to start another right away! I love this pattern! I do not have a go-to pattern as you describe but this just might be it! I have just finished 4 tumbler quilts in a row!! I can't wait to try this pattern. I've made several string quilts but different patterns. Perhaps this one will become my favorite! Thanks for offering the pattern as a giveaway. Nine patches are my go to block...the finished project changes with my mood and what is needed. Love your pattern, thanks for chance at your giveaway. I have made Bonnie Hunters Blooming Pineapple pattern SO many times, and it still continues to work. Great way to use up a color with a neutral and its' graphic. My go to pattern is a scrappy nine patch set with quarter square triangle blocks. It makes a secondary star patten around the nine patches. I've made two for charity quilts and a smaller for a baby quilt. I have made several tumbler quilts. Except for the cutting, this quilt is quick and easy. Thanks for the chance to win your pattern. I have made several string quilts, but none like your setting. Great pattern, I love it!! I've made one string quilt and it was a birthday gift for my aunt who turned 80!! She loved it!! Thanks for the chance!! I have made several Tumbler quilts too..but I have made more HST quilts (so far..lol)..they are so versatile! 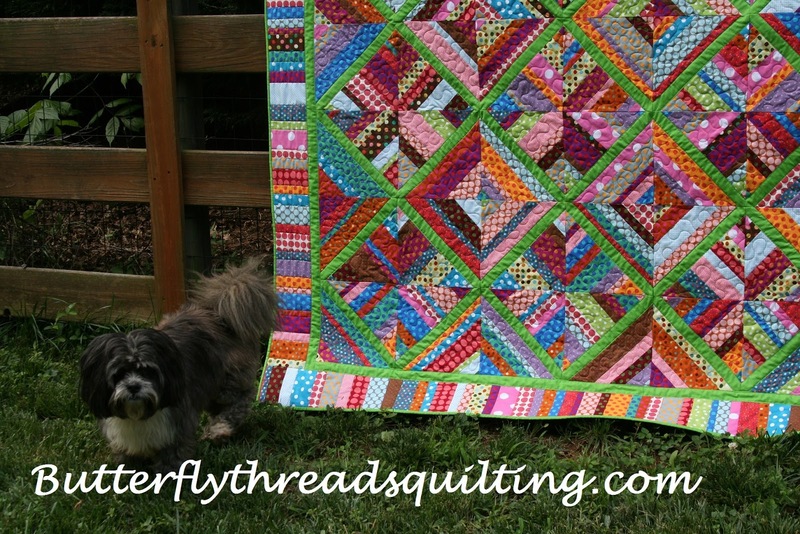 :) LOVE your Lime Twist quilt!! Gorgeous!! & it is so different in the black & white version! Wow! Stunning! I have made a lot of quilt, but don't really have a go-to pattern that I've made several times. Your pattern looks like a great one that could be used many times and always have a different look depending on the fabrics used. Thanks for the opportunity to win a copy. I think Lime Twist would make a great Quilt of Valor! I used the pattern from a You tube video called Garden Trellis Quilt Tutorial by Maxie makes to make three Quilts of Valor in less than one month for my family members that served in the military. I made them bigger than the tutorial and changed the large print but kept the same red/white and blue for each quilt. They looked so different and everyone loved them! I like disapearing 9-patch. Good in lots of sizes. I make a lot of hexagons doing thread based EPP. It's an easy travel project and I can sew while sitting with my husband in the evening. Thanks for your giveaway opportunity. Love your blog! I love this quilt! I'm newish to quilting so I don't have a "go-to" yet. However I did really enjoy making a basic striped baby quilt- so fast and easy! I just start sewing my 2.5 in squares together, usually end up with some kind of nine-patch with sashing. This pattern looks really fun and a great way to use up scraps, which I enjoy! Thanks for the chance to win! I think your idea for a QoV in this pattern would be beautiful! I also love the scrappy log cabin on your blog background. Something like it is definitely on my to-do list! 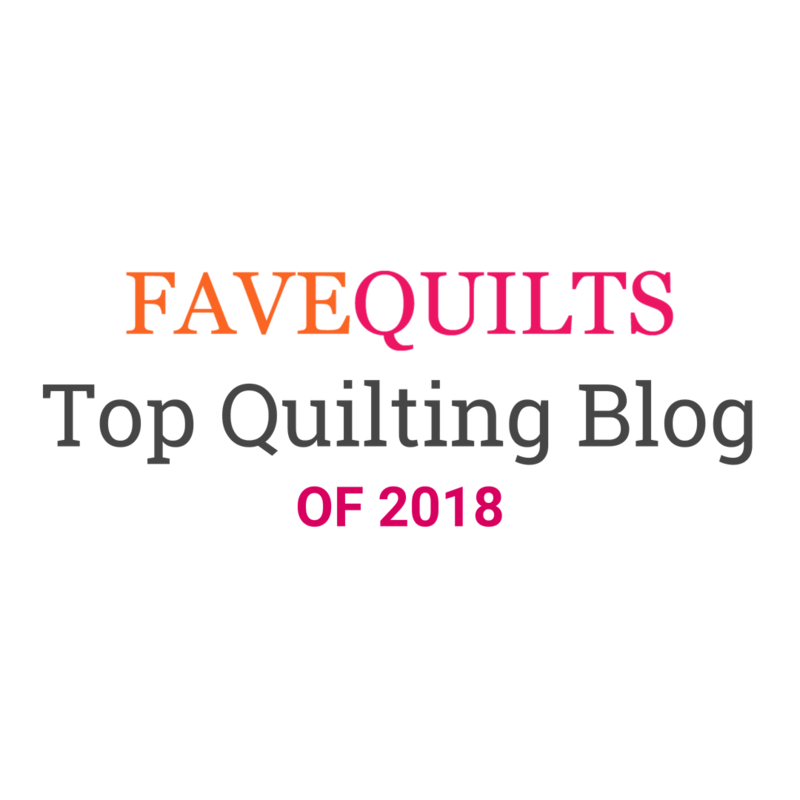 I don't usually make a pattern over and over, since I like variety, and there are so many beautiful patterns I like to make, but I have learned the advantages of making a tried and true quilt, and some patterns are so versatile and look so different with different fabrics. This looks like a fun design to make more than once... particularly to use up scraps! I haven't ever made any quilt pattern more than once, though the one I'm currently stitching up is from Easy Quilts magazine... and because it is easy... it's sooooo relaxing to sit and stitch on! I'm in the season of life with young kids where I'm not sewing as much as I like. I'm also very much learning and like to do a different type of project every time I sew...to learn new skills. I do a strip quilt pattern that I can turn into a chevron or rail or plus sign design. 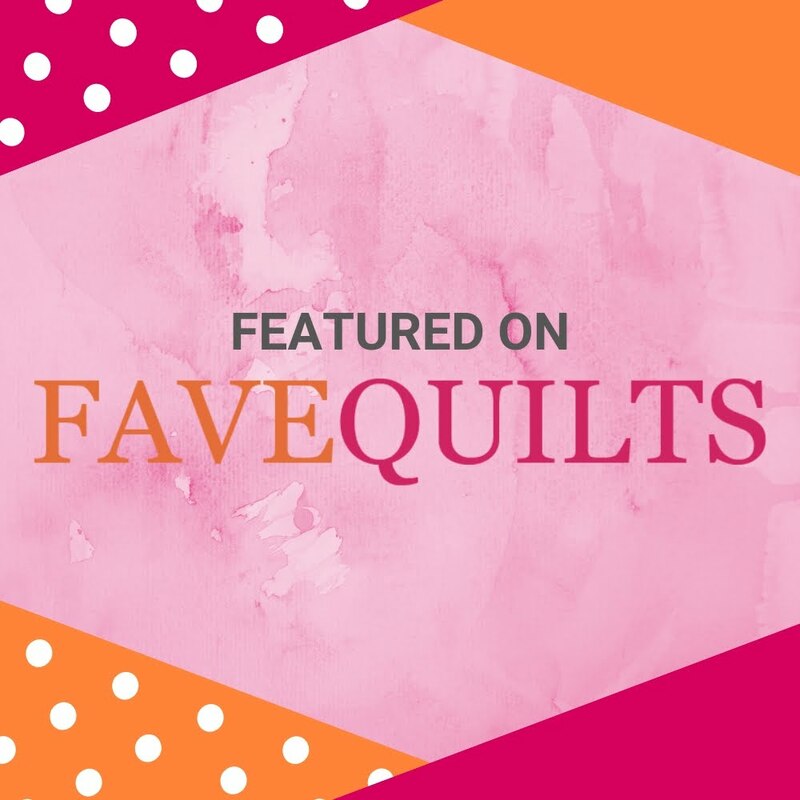 I love versatile squares that can be made quickly. Thanks for hosting! I love this pattern! I really enjoy using many fabrics, so this really catches my eye. I do not have a favorite pattern that I do over and over because I get pretty bored with it after I'm done with the first one. Mine although are all scrappy. thank you for the chance of owning this great pattern. I pretty much try for a different look every time so I dint have a one I turned to. I have been wanting to try a design like this. It could open up many more options I imagine. I love scrappies so I usually make a different pattern every time. BUT I did a mini class where we made one of Jaybirds hexi quilts and I made 2 mini and making my 3 rd as a large lap quilt. A quilt that can have a theme or just use every scrap I can gather. What could be better. I just discovered your site, and I love it.